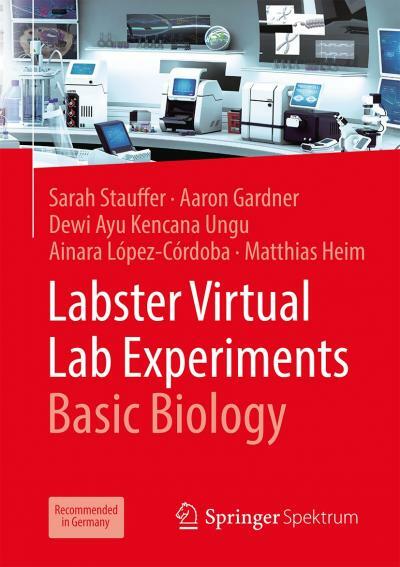 Labster is a company dedicated to developing fully interactive advanced laboratory simulations that are designed to stimulate students’ natural curiosity and highlight the connection between science and the real world. Labster works with leading educational institutions around the world to improve science learning, resulting in collaborations with over 150 institutions in 25 countries, including ETH in Zurich, MIT and Imperial College. Labster has also partnered with major publishers and edtech companies, and just recently announced the launch of the world’s first fully online biology degree with Labster VR in partnership with Google and ASU. More information: http://www.labster.com.